I had a short chat with my IG follower the other day after my event, they asked me what cleanser brand do I use, I told them that I start my morning routine with Cetaphil Gentle Skin Cleanser. There is a few reasons behind it. 1. This is the most basic and best way to keep your skin healthy. No matter how expensive is your serum or moisturizer that is on your dressing table, if you don't cleanse your face properly, all the money you spend on other skincare is a waste! 2. 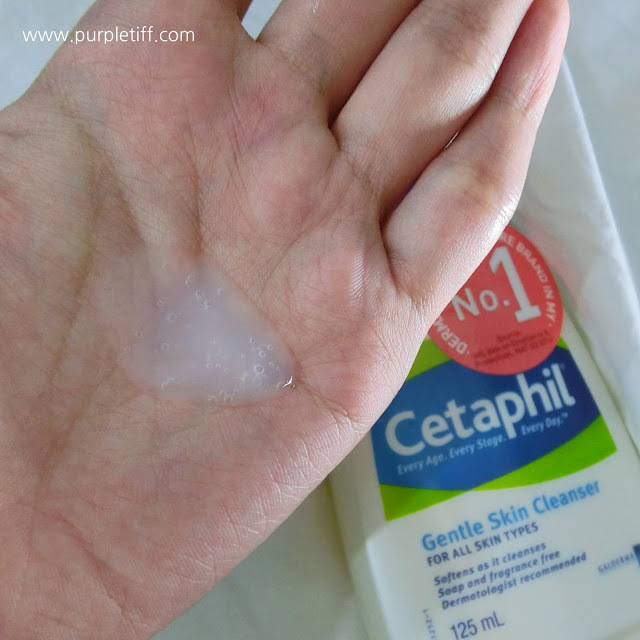 Cetaphil Gentle Skin Cleanser (Best Seller) has a gentle and non-irritating formulation that soothes the skin as it cleans, leaving skin feeling moisturised, smooth and soft. In fact, it is soap-free and fragrance-free which doesn’t dry out or strip away the skin’s natural oil. This formula cleanses without causing irritation and it's gentle enough even for a baby's delicate skin. It is designed specifically to work for all skin types including those who have acne-prone skin or even normal healthy skin. It is a simple, yet highly effective way to care for your skin. 3. The price is superrrrr CONSUMER-FRIENDLYYYYY! I used to buy the combo pack at those major pharmacies like Watsons and Guardian and I even compare the prices and stock them up when they are on sale. 2X500ml costs less than RM80 during promotion period, this is just too good to invest. The texture. 1 pump is good to go! There are some myths that are NOT TRUE! SOAP FREE cleanser don't clean your face well? 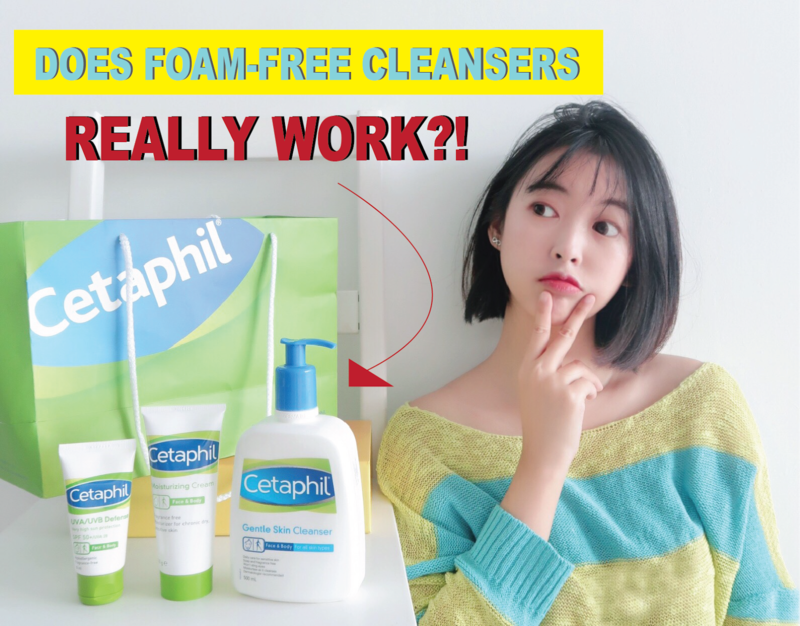 Cetaphil products are non-comedogenic, soap-free and are fragrance-free, a big help to those with sensitive skin because foam from the soap strips the skin’s natural oil and often overdries it causing it to become irritated. They also include humectants, emollients and occlusive agents which help skin maintain its moisture. The biggest benefit is that it cleanses and moisturises effectively. I even saw on Cetaphil website: 99% of women agreed that Cetaphil Gentle Skin Cleanser cleans and moisturizes, without stripping skin's natural oils, suitable for all skin types! I’m probably one of the 99%. Do inbox me at my IG if you have any question related to Cetaphil Gentle Skin Cleanser and I am happy to help! I would like to share my OLDDD video that I make few years back that I got 500k views! When I look back on my old video, it's kinda odd, but still I would like to share it with you! You can get them all most major pharmacies or get them online too!